India’s biggest tax restructuring of the goods and services tax has not been able to appeal the taxpayers. This has been the first most significant overhaul after the independence, and even after so many days of its implementation GST Network, it is still battling to keep up with the numerous invoices along with the returns that have been filed by the companies across India electronically. That is the reason why the government of India has extended the last date for filling the tax (GST) returns twice. Many Flaws in GST management are being pointed out. Lets us discuss them below. Arun Jaitley, Indian Finance Minister, has made an earnest request to the taxpayers for filing the GST return at the earliest and not wait for the deadline so that the additional burden on the GST Network on the last dates can be avoided. On the other side, businesses who have filed returns way before the last date have also stumbled. It seems that the GST network was not properly tested before the July, which was the first month of the GST generation. The government has also acknowledged the issues being faced by the people while filing the GST returns online. The technical errors such as multiple deadlines, missing data, and log-in errors are tripping the GSTN. 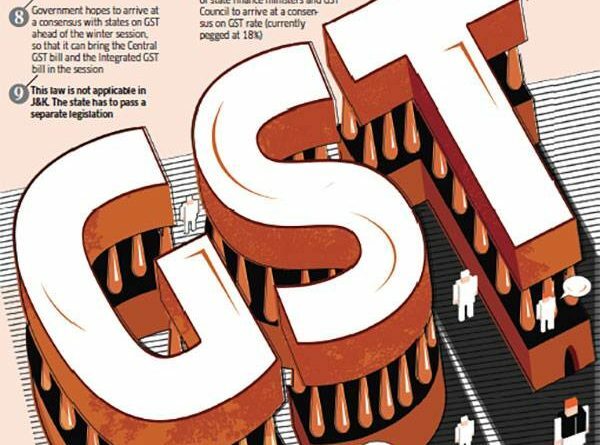 The GST administration formed by the network council gave assurance that the most of the issues being faced by the GSTN would be fixed by the October end this year. However, it seems like an unexpected halt for a country with high-end technical expertise. 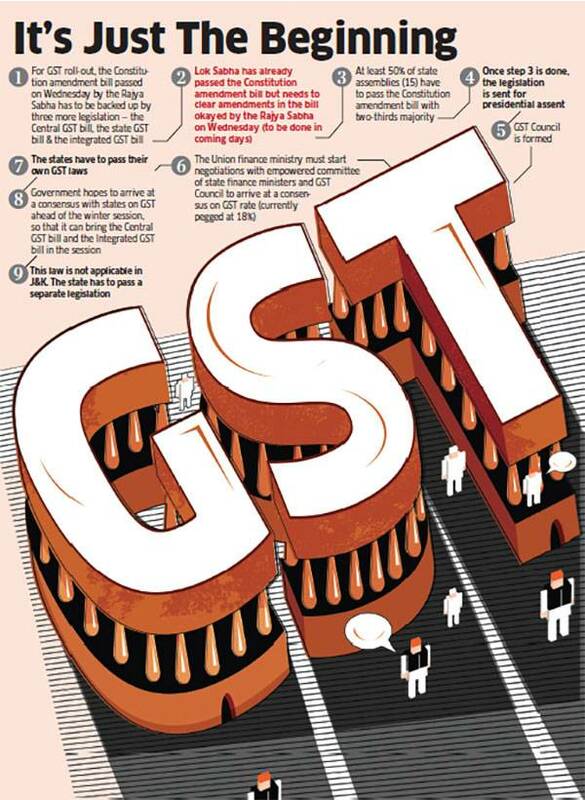 Additionally, because of the slowdown in our economy for whatever speculations, it is even more alarming that the GST implementation is faltering in spite of the efforts made by the government and more than eighty-five million taxpayers registered with GSTN are suffering. For Example, the exporters have been warned by the authorities on the extended timelines of the submission of GST return applications. Since the last date decided for filing GST return is November 10 this year, this means that no returns can be expected before that date for the taxes that were deposited in advance and combined GST was levied on the items that these taxpayers imported. It is estimated that the around ₹65,000 Crores are blocked that leads to the restricting the businesses to expand the capacity as well as raw material procurement at the time of huge market demands during the festival season. In fact, more so most of the exporters have their funds blocked by the government for around six months surprisingly before the GST also. It is believed that the officials are trying their best to come up with a solution to speed up the refund process. On the other hand, the situation of the domestic manufacturers is no better. Although the last date to file the GST returns is postponed to October 31, 2017, initially, only those taxpayers are eligible for reassessing their claims who file their returns by 28th September this year. This decision has increased anxiety amongst many businesses. After a few revised deadlines, newly implemented tax rates, latest regulations and other modifications in the tax procedures, the new GST regime has failed to put the taxpayers at ease.